Stella Savy’s singular blend of funk, soul, reggae and ska is unlike any other performer in Australia. Her original music is influenced by her Seychelle Island heritage- the sounds of the islands fused with reggae and ska guitar rhythms. 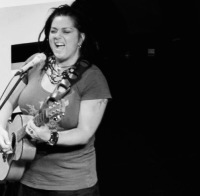 Her original material showcases her talent as a songwriter and vocalist. Her expressive and soulful vocal style captivates audiences all over Australia. Stella has been a professional musician for over 20 years. 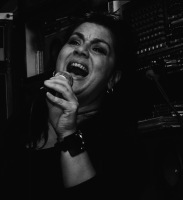 A multi-instrumentalist, Stella is a renowned percussionist and vocalist.